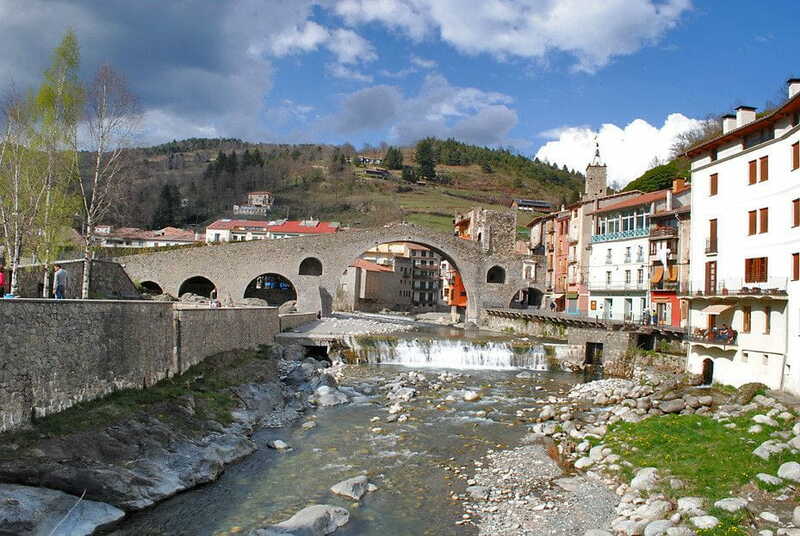 Camprodon is a village in Ripollès a few km of Setcases and the sky station of Vallter 2000. In this village there is a bridge. Under the bridge there is a river called el Ter. El Ter to lead to l´Estartit, a village near Mede´s islands.